Enjoy this musical show at the Gran Teatro Imperial: dancers, acrobats, dreamy costumes, with music that will leave you in awe. A must-see! PortAventura World presents its new large-scale show for 2019, We Dance on Movies. One of PortAventura Park’s most anticipated shows is packed with lots of new things to see at the Gran Teatro Imperial in the China theme area. 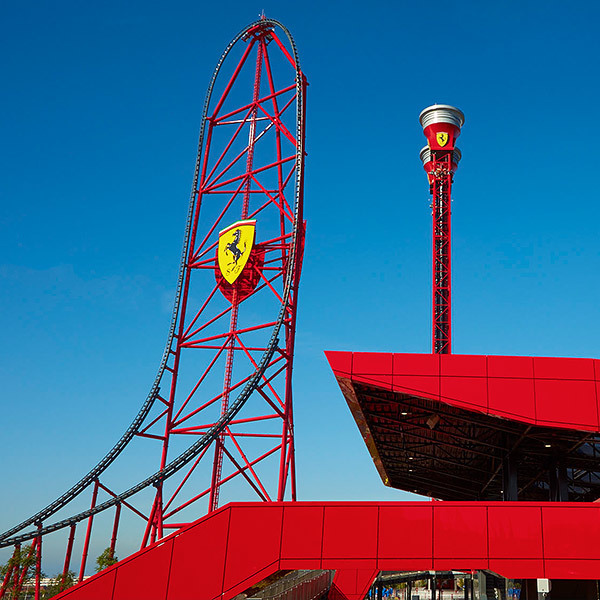 Backed by a history of numerous awards for Gran Teatro shows, awarded by Worldofparks.eu, this new show follows the standards of quality and showmanship of its predecessors with the seal of PortAventura World. In We Dance on Movies, we invite you to take an incredible journey through the world of cinema, with exquisite staging and the most cinematographic musical compositions. Our dancers have prepared their best routines and donned their finery to interpret the rhythm of the music in this show where talent and fun will be present in equal parts. Amazing acrobats will perform outstanding choreographies with intricate movements that will push the skills of our experts to the limit. To add to this list of incredible artists, our three great live voices will raise the level of emotion in our theatre. This show will be a revelation that true film aficionados will not want to miss during their visit to PortAventura World. To complete your experience in the park, consult the billboard of daily shows that we offer and watch the performances that attract you the most. Amongst them, you can find musicals, educational shows, multimedia, parades, adventures, passages of terror, dances, and much more! 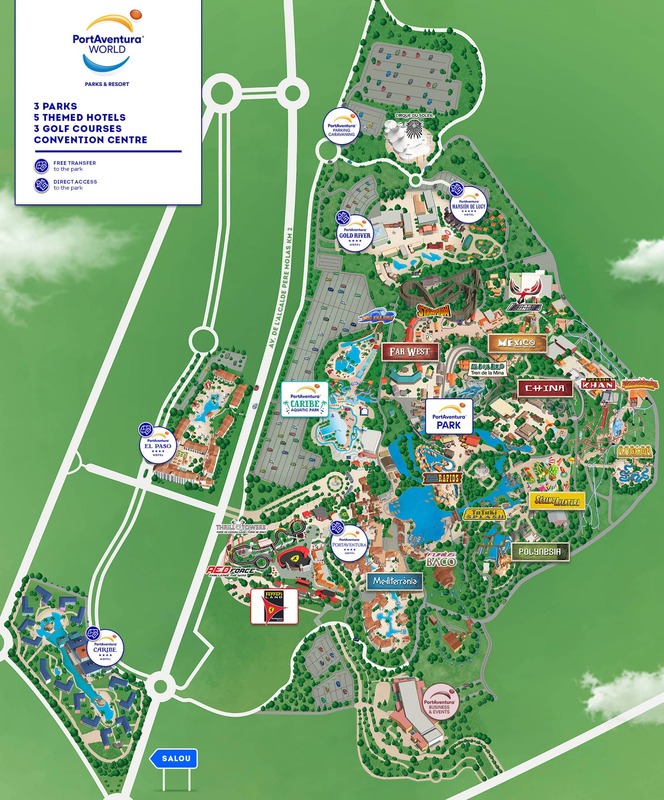 And remember, with the Express Passes that you can buy in the park or in the PortAventura World hotels, you will have access to preferential seats in the show We Dance on Movies. Speak to the member of staff in charge of admission! 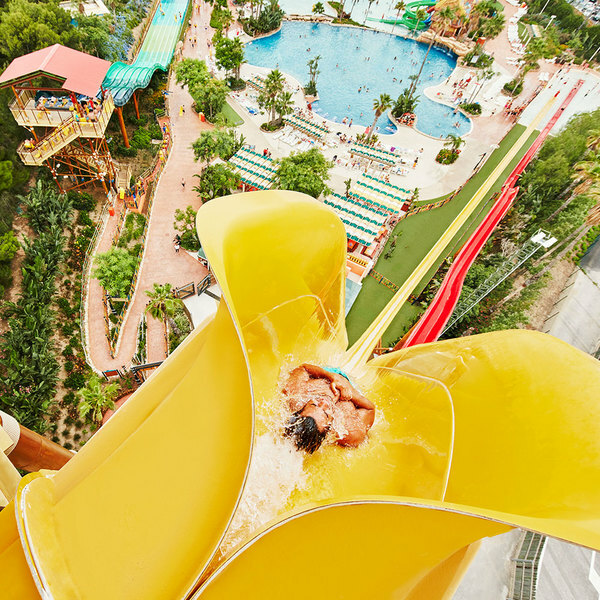 We are waiting for you at PortAventura Park, are you going to miss it? 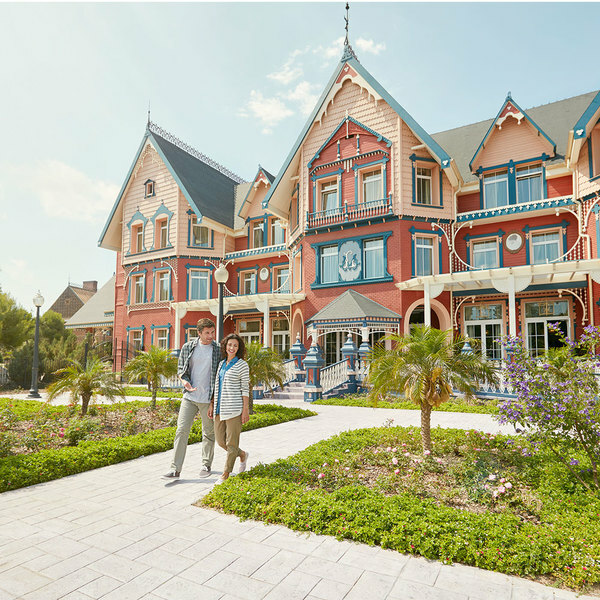 For the authentic, full PortAventura experience, why not stayi in one of our magnificent themed 4 and 5-star themed hotels.